Microloans are often deemed one of the most effective and flexible strategies available to battle global poverty. Such loans enable recipients, who often do not qualify for regular bank loans, to start, maintain or even expand a micro-business with the intention to provide a self-sustained source of income. 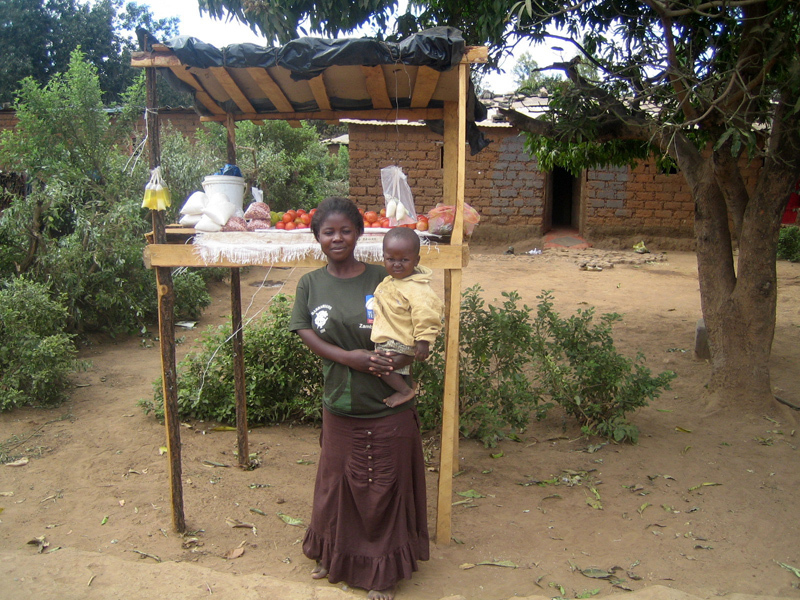 During a visit in August 2009 the iChange Microfinance Program in Mackenzie was officially introduced, starting with a group of six participants. The preselected participants by the project leader were provided with a approximately $100 microloan with the objective to expand their existing operations. Most of the supported businesses were hatching/raising livestock (mostly fish and poultry), cultivating vegetables or producing baked goods. As each credit is repaid with interest more funds become available over time for further loans to new participants. This way, each initially invested dollar slowly multiplies and as a result, the number of participating families can be increased. The actual coordination of the iChange Microfinance Program, that is visiting and providing support to its participants, collecting payments due, pre-qualifying new participants and taking care of the actual accounting for each loan are handled by one of the teachers of Mackenzie Community School. Having been a successful participant in various microfinance programs before, this teacher not only knows these programs in detail, he also provides much needed local insights into the families within the community and their individual circumstances. Altogether, more than 50 micro loans have been granted since the start of the program, helping dozens of families in the community. Currently, a few credits remain outstanding to some of the women in Mackenzie. In the near future a revamping of the program is intended; as a result, essentially no new members and/or credit applications are currently accepted or granted. In the future, this program is envisioned to be offered based on a completely new programmatic platform. For this purpose, iChange has started discussions with representatives of one of the local universities in Ndola. The objective is to find a competent local partner for the microfinance program going forward. Conceptually it is planned that the university will offer extracurricular recognition to interested students in its business program for taking an active role in the coaching and knowledge transfers to the participants of the Mackenzie Microfinance Program. In such a partnership, the university would provide cutting edge and locally applicable knowledge, with iChange granting the necessary financial means. 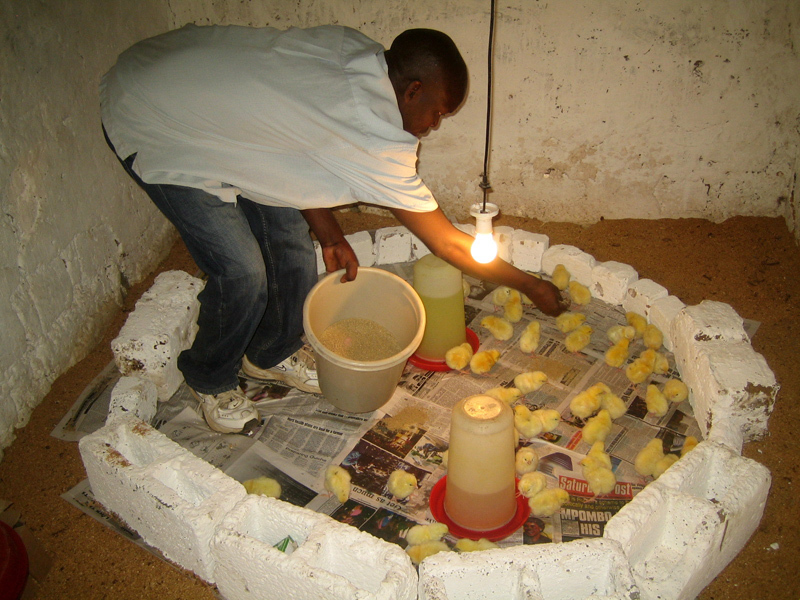 For participating students, this cooperation would provide unique opportunities to apply their learned knowledge in a real-life setting and strengthen their professional credentials; at the same time, participants in Mackenzie would gain access to critical knowledge and skills for their successful building of a self-sufficient livelihood.